Why Grainger employees should consider an independent wealth advisor. 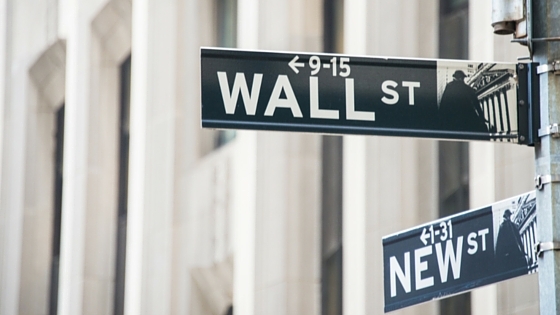 An independent wealth advisor may never star in a movie about Wall Street, but they can be a bigger star to their Grainger clients when it comes to investment strategies. We believe experience is the difference in any complex investment situation, which means an experienced advisor managing a wealth accumulation strategy should review each client’s unique situation regarding tax savings and tactics to manage downside risk, and is typically more attuned to a client’s needs than a less experienced investment professional, or one that spends time only dealing directly with a selected group of clients. One other important point to remember is that a wealth advisor is held to a fiduciary responsibility to their clients —they are bound to act in their client’s best interest. That’s a big part of building trust with a wealth advisor the security of knowing that your priorities come first. If you’re curious about an advisor’s credentials, you can find out more about them by going to the Financial Industry Regulatory Authority’s website at www.finra.org. And for realistic expectations and strategies for sound financial planning, visit Mooney Lyons at mooneylyons.com or call us at 1-847-382-2600. No strategy assures success or protects against loss. Stock investing involves risk including loss of principal.